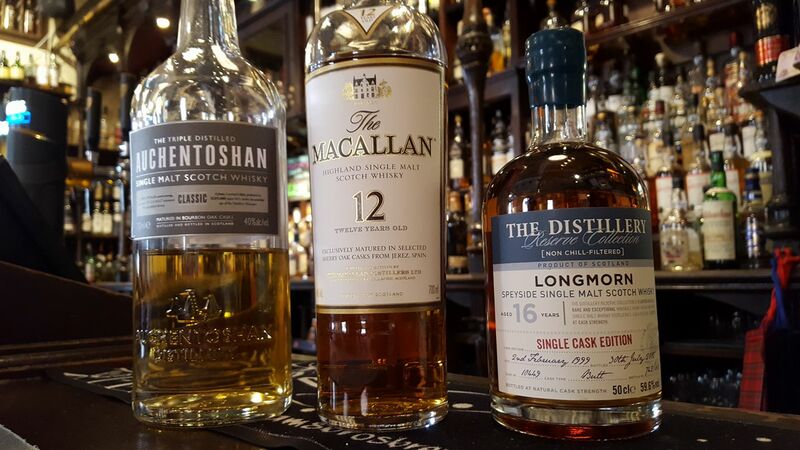 Single Malt, Single Grain or Single Rye, whisky is what we’re famous for. 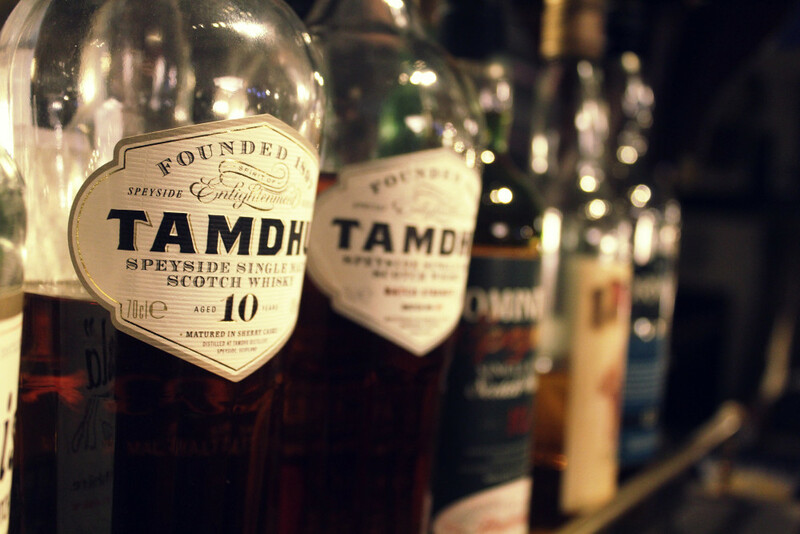 Get expert advice from our trained bar staff or pick from the wall of whiskies at your whim! Refreshing beers and ciders. 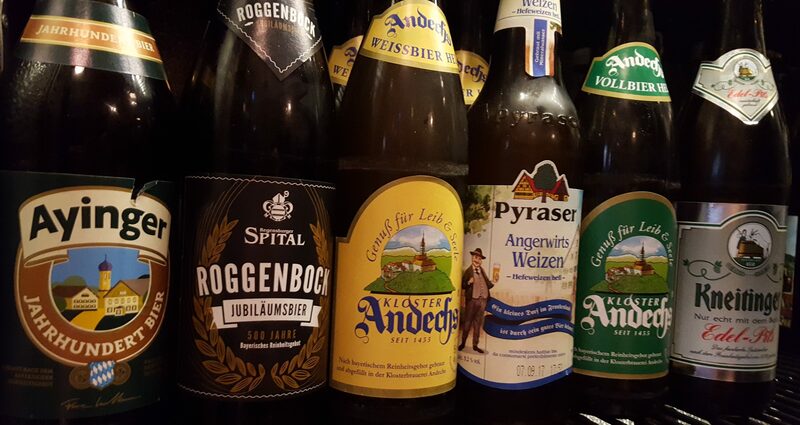 Real Ale on traditional hand pumps, ciders and lagers in bottles or on tap. 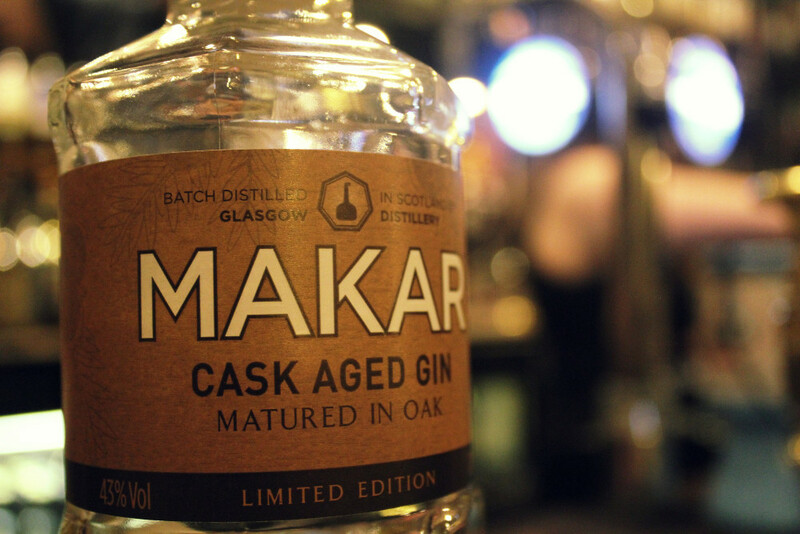 Fancy a spirit other than whisky? Why not! Or how about an indulgent liqueur to finish your night? We’ve got a selection of wines and soft drinks too.